One summer morning, three little girls meet for the first time. By the end of the day, two will be charged with murder. Twenty-five years later, journalist Kirsty Lindsay is reporting on a series of sickening attacks on young female tourists in a seaside town when her investigation leads her to interview funfair cleaner Amber Gordon. For Kirsty and Amber, it's the first time they've seen each other since that dark day when they were just children. But with new lives - and families - to protect, will they really be able to keep their wicked secret hidden? 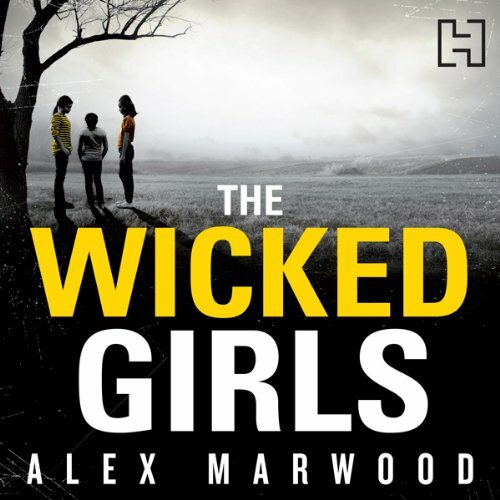 Where does The Wicked Girls rank among all the audiobooks you’ve listened to so far? 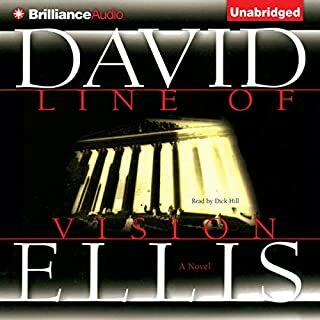 One of the best books I've listened to since I joined Audible so I feel compelled to write a review for the first time. What was one of the most memorable moments of The Wicked Girls? The pace was relentless and tantalising, giving a gradual understanding of what happened in the past - and why, seemingly inevitable. It shows how stories can be distorted, how the media twist facts (and pictures) to present their stories. How children can be shaped by their expériences and the conséquences in their lives and those of others. I really wanted to know what was going to happen, feeling for the two main characters, willing them to survive. 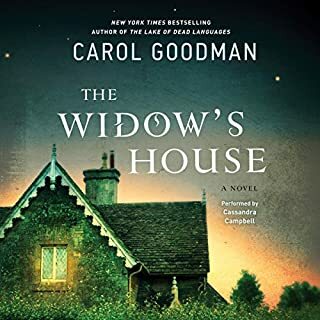 I was almost afraid of coming to the conclusion, had a sinking feeling that it would all end in tears, in disaster, but I feel the author pulled the rabbit out of her hat and finally the book was a triumph. This will remain in my mind for a very long time and serve as a reminder not to take news stories at face value! The story was excellent and unravelled enticingly so you didn't want to stop listening. It is told from the two perspectives of the main characters who are both believable and you start to care about them right from the start. There are lots of twists and turns but it keeps the suspence building right to the end. The part I found the most disturbing was the way the main character was hounded by the public when they found out her true identity and the way the mob behaved to her and her pet dogs. I think the book was read in such a way that the characters came to life - you felt their differences and it seemed more real. The ending which sometimes falls flat in some books was brilliant and really finished of the book well. Can't wait for this author's next book. This is a totally absorbing and moving story, with superb narration. The author gives an understanding of how a childhood event has changed the lives of the main characters forever and how easy it is to judge children as if they have the maturity of adults. The author describes realistically the world of tabloid journalism and how we are misled by the editor's need for a good headline. It moves along at a cracking speed and the outcome is unexpected. I just couldn't stop listening to this book. It gripped me from the start and stayed with me long after the final chapter. It dealt with every aspect of human nature and although dark and disturbing in parts, it had occasional touches of humour. A brilliant debut novel by Alex Marwood, I wait in anticipation for her next one! 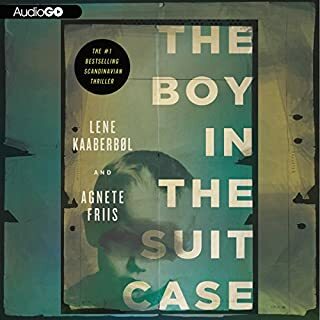 Credit must also be paid to the narrator Anna Bentinct, who manages to bring every character to life in all her narrations. I have listened to hundreds of audio books and tend to favour narrators as highly as the authors in my search. 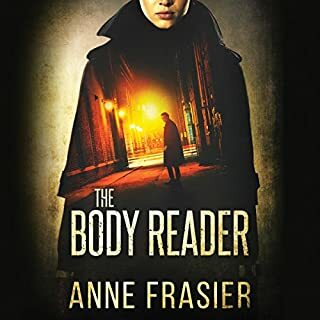 A top rated best seller in book form can be destroyed by a bad narrator in audio and Anna Bentinck is certainly one of the best. I have just listened to this book for the second time and found it as compelling as the first and with the same outcome - I thought about it for several days. One can't say too much without giving away the quite convoluted plot but how they become 'wicked girls' and what happens to them in later life is fascinating. All the characters are very well rounded and believable. 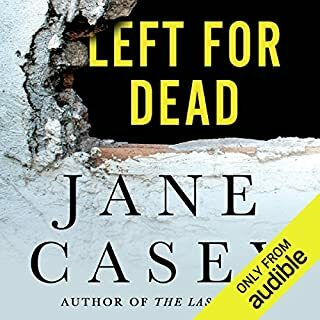 Anna Bentinck is one of the best readers Audible has, and I discovered this book by going through the list of what she has read. I see that one reader was disappointed by the book which I find hard to understand but I guess it depends on what you're looking for in the first place. This certainly doesn't fit into the crime genre - it's more concerned with the outcome of action and how that action is sparked off. If the book has a fault I would say that it's in the use of flashback so that it takes some pages to get into the swing of the story, and I think that maybe I got into it more quickly the second time because of that. I hope Alex Marwood will produce many more such books, as so many of our better writers are becoming elderly and we need new blood! If you could sum up The Wicked Girls in three words, what would they be? Rollercoaster of emotions, didn't know which character to feel more sorry for or angry at - changed with each chapter. Very well written and narrated. Kept me glued to the story. Definitely! This isn't the kind of book I usually read but I couldn't listen to it quick enough! The story has a great pace and the flashbacks are short enough to always leave you wanting more. I sometimes found the narrators voice a bit irritating, in particular for the male voices, but that's just my personal preference. Would you listen to The Wicked Girls again? Why? I would listen to this again partly because I was so disturbed by the story and because of the twists and turns. It's a very good story. Amber became my favourite character as the story evolved and this was confirmed by the end when we see into her life at home. I was gripped from the moment I started listening to the story. You think you think you know the plot and then there is a subtle twist which adds to the story. It is gripping, disturbing and upsetting. What other book might you compare The Wicked Girls to, and why? This was a great story these two girls have a dark secret from childhood, and has they grow up go their separate ways and make a new life the past comes creeping up on them, I was hooked with this book how it twists and turns is fantastic, highly recommend this book. I read a lot of crime books and this was defiantly a stand out for me I highly recommend this book. I found this book very slow to start, but it really started to pick up the pace about halfway through. It was very well narrated and each character was easily identifiable. Quite thought provoking - this is one book that will stay with me for some time. This is worth a read, and will keep you interested throughout. The main character is well developed and interesting and the storyline really makes you think. Nature or nurture? Who knows? Given read reviews I found this book to be disappointing. The plot was predictable which made the story boring. 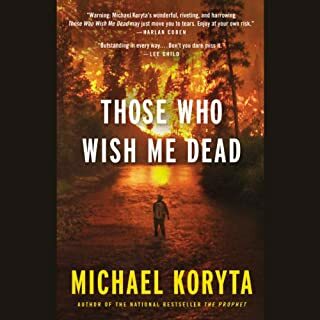 I felt little empathy for the characters and the narration was cringe worthy, if a narrator can't do a convincing male voice find someone who can!